It started a s a rumor with Eddie Murphy hinting that a Coming To America sequel could be in the works and now according to thejasminebrand.com the official word is it’s true. So far the original writers have been hired, but not much more information has been released. 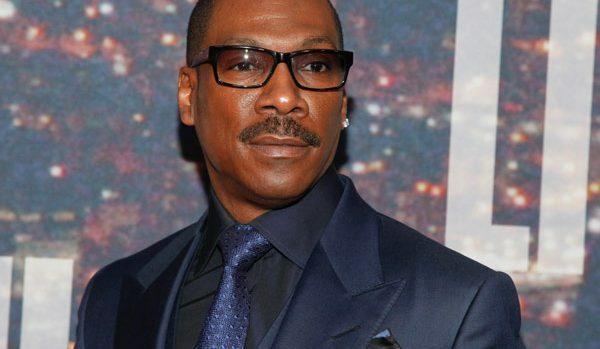 Seeing Eddie Murphy in a Coming to America sequel would be off the chain.